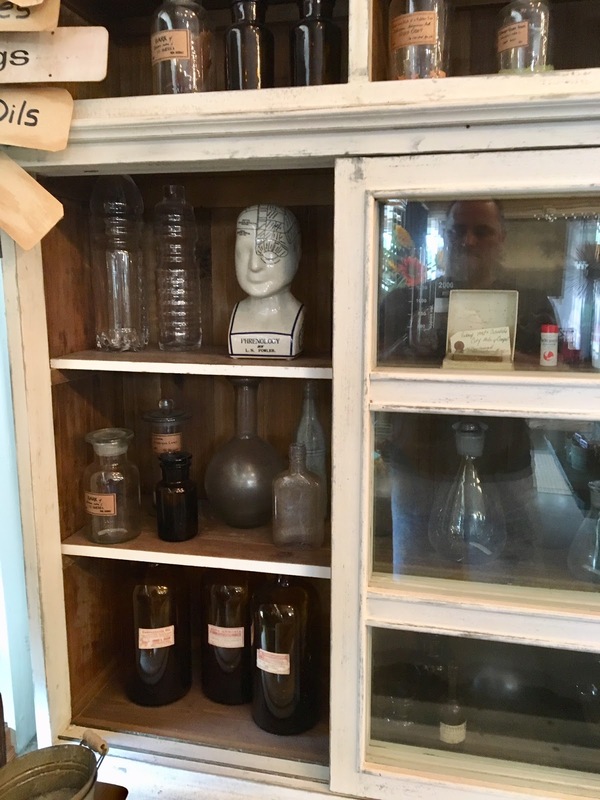 One of the things I love most about traveling is shopping at the great "mom and pop" shops along the route. 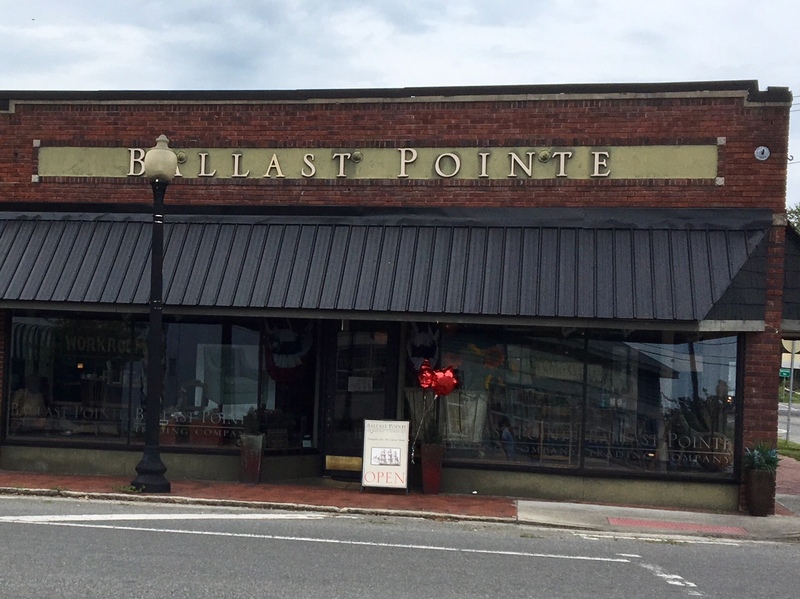 When we visit Amelia Island, we love to visit Ballast Pointe Trading Company in nearby Kingsland, GA. The shop and newer mercantile are well-appointed and contain so many wonderful products. It's like shopping at Savannah's Paris Market but in a much less hectic area. 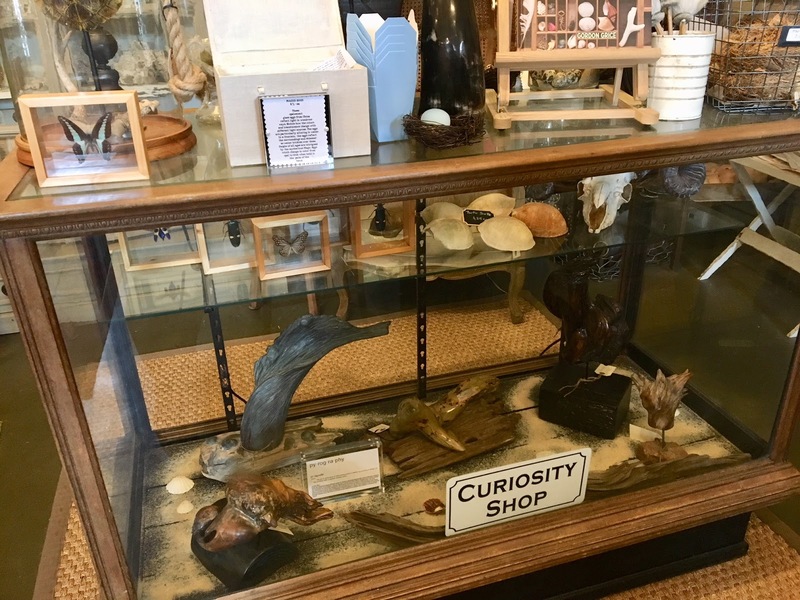 Who knew that there would be such a gem of a shop in such a small town? The Store—A refreshing addition to the area’s traditional resources, it specializes in Provisions for the Classic Home. 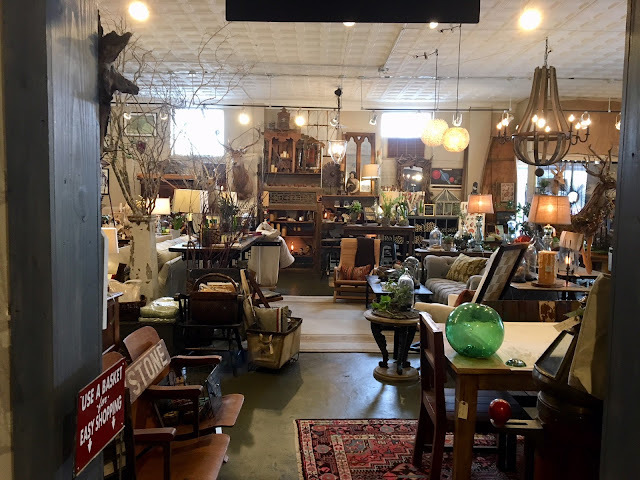 You are invited to experience industry-leading furniture and upholstery, vintage one-of-a-kind finds, artistic lighting, fine candles and home fragrances, and intriguing home accents in a truly unique setting. BALLAST POINTE TRADING COMPANY is housed in a 1928 historic brick building with original 12-foot tin-tiled ceilings and brick-and-stucco walls. The site of the former Sheffield’s Dry Goods Store, the building is still in the Sheffield family and anchors the prime Hwy 40/Hwy 17 corner in the Historic Downtown of quaint Kingsland, GA. Decorative touches throughout pay homage to the site’s storied heritage and provide a nostalgic glimpse of a simpler time when shop purveyors and their prized provisions held a special place in the hearts of community citizens and welcomed guests. A true destination and experience, it's no wonder we are complimented with comparisons to several top stores in the southeast. 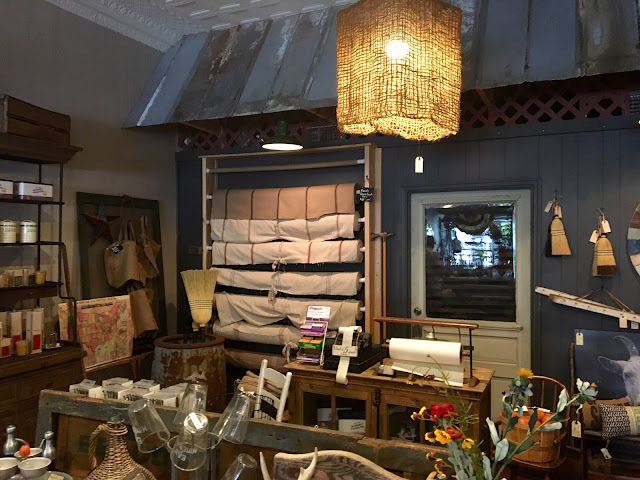 To paraphrase one customer's review, "…this shop is amazing…reminded me of a cross between Bungalow (Atlanta), Paris Market & Brocante (Savannah) and South of Market (Atlanta)…what a great surprise!!!" Be sure to stop in if you are near Savannah or Amelia Island, and tell Dana that the Uptown Acorn says hello. You will not be disappointed. 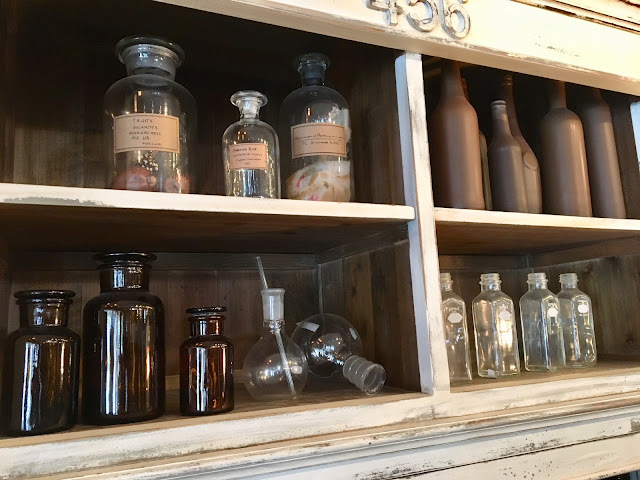 Ballast Pointe Trading Company & Mercantile, y'all! Well that does look like an interesting place to shop at! Did you splurge on anything? I like those enamel face clock pieces on the stands. Oh yes, I did. The enamel clock pieces are being shipped to my home. Oh my, I could get lost in there for hours! I only wish we had more time. It is such a great shop. I love it - my kind of shop! Very well done. What a great place. I love that gray couch and the price yes please!!!! Did you get anything for the new cottage? 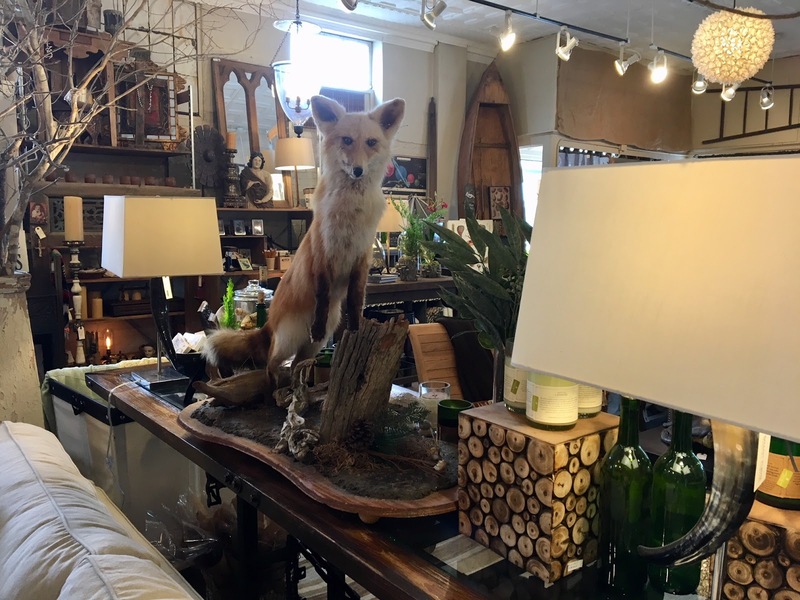 I think you should maybe get that fox for the new place. Could you imagine waking up and forgetting you had that guy in the corner of your bedroom lol! He looks like he could scare off some burglars lol! That coffee table turtle is pretty cool. Hope you found some treasures to take home. Have fun on this great trip. Of course, I did. They are being shipped to my home.